Lexus GiftStore یک قالب تجاری و فروشگاهی برای سیستم اپن کارت است. قالب اپن کارت لکسوس گیفت استوره یک پوسته کاملا واکنش گرا و حرفه ای , که بهترین انتخاب برای ایجاد فروشگاه آنلاین با سی ام اس Opencart است. 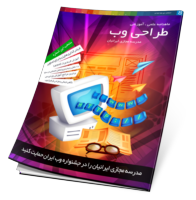 این قالب مناسب فروشگاه های در زمینه انواع محصولات دست ساز , فروشگاه هدیه و کادو , فروشگاه مد و انواع کسب و کار در عرصه زیبا سازی و محصولات کودکان است. 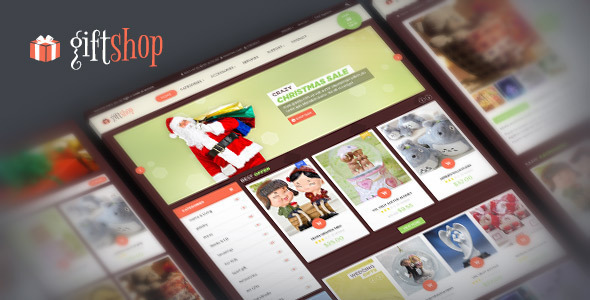 Pav Gift Store Responsive is one of great opencart template built on pavo framework version 2.0 and bootstrap version 3.0 to make fully responsive theme that works perfect on all kind of resolutions as well for mobile, tablet, desktop having medium and large screen. With powered by the framework the theme support you many great tools to customize theme via using Live Theme Editor, Auto loading custom css files support you creating unlimited of theme profiles without code very easy and simple.